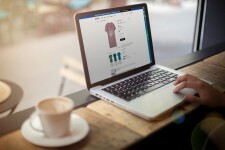 The Shop.co browser extension serves as a shopping assistant to help users shop more conveniently across any US store. 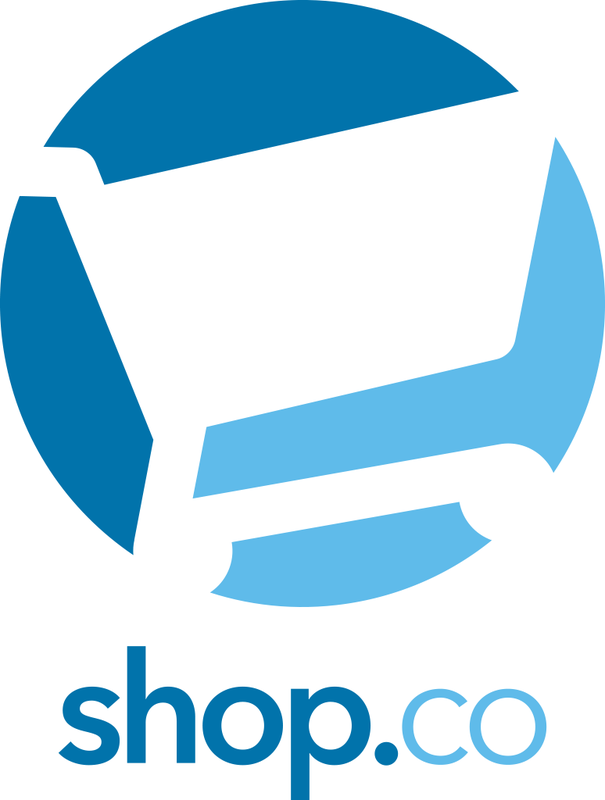 San Francisco, CA, February 3, 2017	(Newswire.com) - ​​​Shop.co, the software company that allows users to "Shop Anywhere, Checkout Here," announced today the closing of $7 million USD in seed funding, and is now valued at $27 million USD. This round has been led by various investors including two German state banks (Sparkasse and NRW Bank), several senior partners and advisors of The Boston Consulting Group, super angels Fabian Thylmann and Panya Putsathit, as well as a major German family office and German celebrity asset manager. "We have invested with Shop.co, because we believe in the team, in the product and in the technology," said Panya Putsathit. "The product has the potential to become one of the very few global 'must-have' services within e-commerce, and the innovative technology is a true competitive advantage in this market. In addition, these guys have done a great job managing chances, risks and burn rate." We are really proud. Not only because we raised one of the highest seed rounds in Europe in both funding volume and valuation, but because we have formed a financially strong and harmonic team of shareholders with mutual respect, support and commitment towards each other. We are now looking forward to expanding this team with high-performing and value-driven US investors. 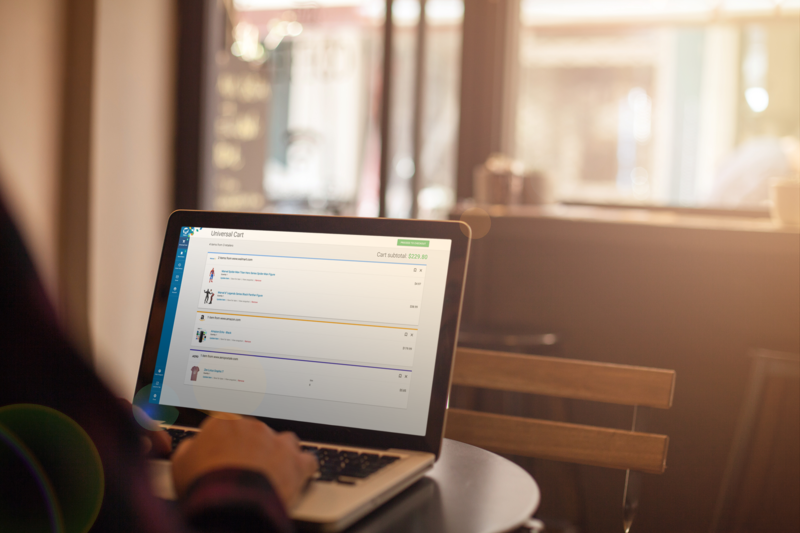 Over the three weeks following the announcement of the alpha launch, over 15,000 people joined the waitlist. "With consumers buying online more than ever before, Shop.co offers a streamlined solution to the entire process," said Dieter Heuskel, Head of BCG Germany. "This tool makes checking out across multiple stores a possibility, and it brings smaller, independent retailers into the playing field. We’re thrilled to be a part of the vision that puts the power back into the hands of the shopper." Jay Habib and Manuel Schoebel founded ShopCo Technologies with the dream of creating an assistant to help people overcome the inconveniences of online shopping. The idea came from Habib’s own frustration when trying to buy multiple things online. When he failed to find a more streamlined method, he decided to invent it. After opening their German office in February 2015, the company expanded to the United States a year later to prepare for a US market product launch. ShopCo Technologies’ office in San Francisco, California focuses on product, marketing, and customer happiness. The Shop.co universal cart and checkout browser extension uses innovative technology (patent pending) that allows shoppers in the US to add any item from any online retail store to one unified online cart. Shoppers are able to checkout quickly from multiple stores at once and avoid the nuisance of registration, login, and checkout. The Shop.co extension also automatically applies coupons to the order when available. ​Unlike other attempts at creating a universal shopping cart, Shop.co requires no integration on the retailer end. For more information or to request VIP access, visit press.shop.co or contact us. Shop.co is a universal shopping cart browser extension that lets you buy any product, from any online retailer: no more registrations, checkouts, or losing your cart.